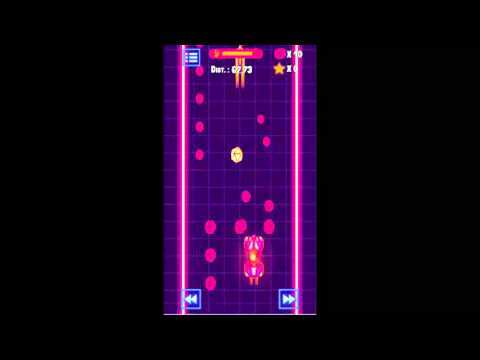 Endless games always make a big hit on Google Play Store and iOS stores, this Unity 2D complete project comes with ad networks integrated. The documentation provided with the code helps you to reskin the project in no time. The gameplay of this project is very simple just like the top down retro car racing games, the main player car has to collect fuel cells on its way and needs to avoid the obstacles to achieve the highest score. 4. Get NOS power up to speed up the car. The graphics in the game would be watermarked. The documentation is included with project to ease out the process of reskin. Code is good but it lacks any In App Purchases..